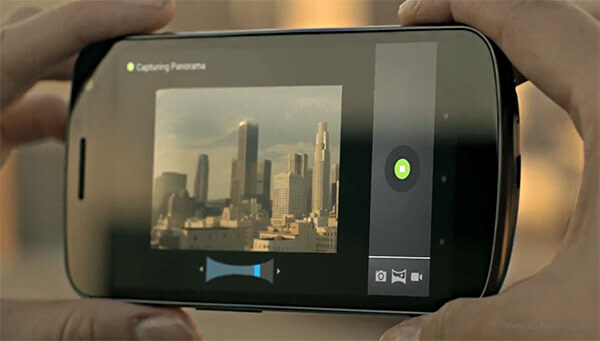 The HTC Titan II is one of the hottest smartphones to be announced so far at CES 2012 and with its impressive 16 megapixel camera even hopes to become one of the devices of the season. Huawei surprised quite a lot of people with their announcement of the Ascend P1 and Ascend P1 S smartphones at this year’s CES. The smartphone maker was previously known for its affordable devices with modest functionality, but these two are aiming to take on the big boys out there. 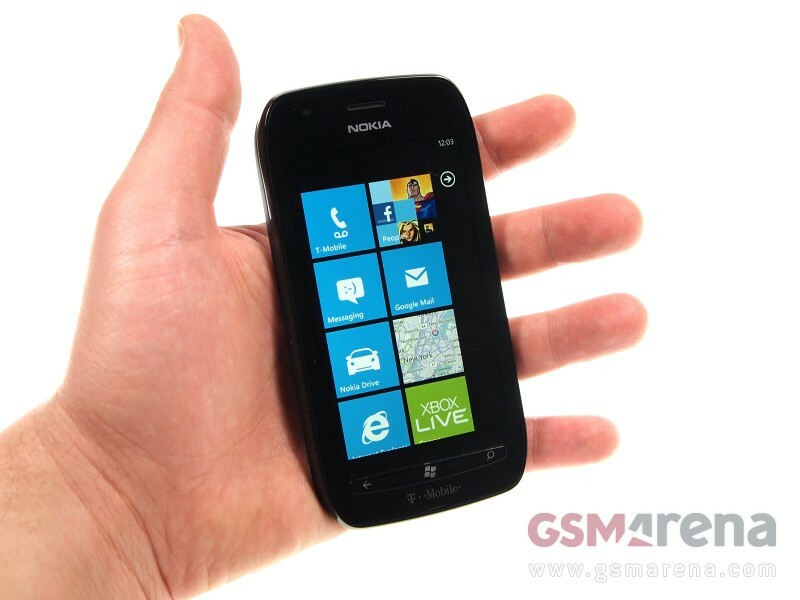 Nokia Lumia 710 for T-Mobile is the first device from the Finnish company to launch in the United States for quite some time. Despite being among the global leaders in market share over the past decade, Nokia has never enjoyed success across the Atlantic. 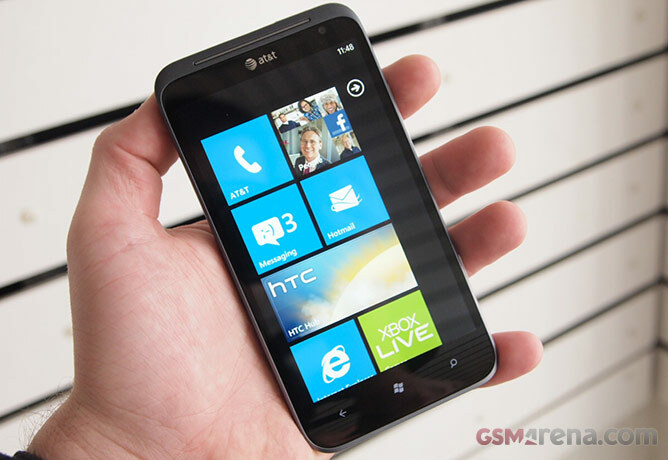 The manufacturer has bet its fortune on the partnership with Microsoft, and the mid-range Nokia Lumia 710 will cautiously lead the push for market share and relevance in America. 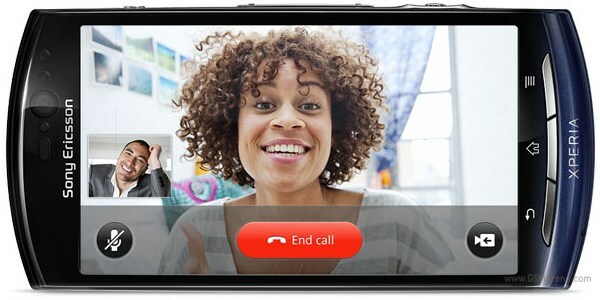 It’s been just a few days since we met the highest ranking member of the Nokia’s Asha lineup – 303. 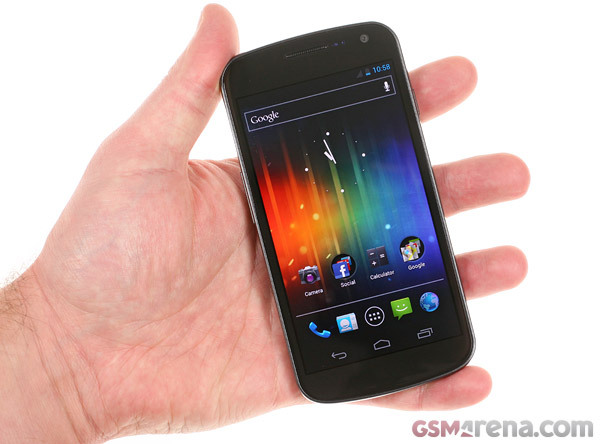 Today we got another Asha at our office – the Asha 300. 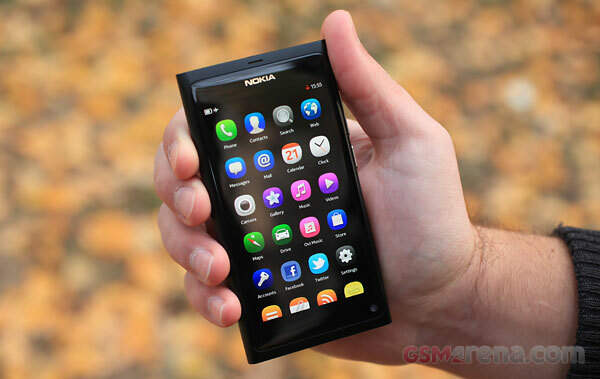 I’ve been using the Nokia N9 for a while now and I’m totally awed by the user experience. Now I regularly find myself swiping other touch phones with the intention of dismissing program screens and whatnot. Yeah, I’m surprised at myself too. I’m an old dog that doesn’t like to learn new tricks but this whole swiping thing on MeeGo, it totally got me. Yes, the Nokia N9 grew on me. Big time. 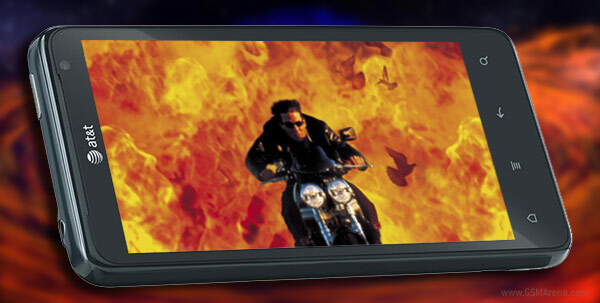 Action Movie FX is a relatively new mobile app that allows you to add cinema-grade special effects to your own footage. It’s not about a new iMovie app for post-processing, instead, you choose a single special effect, you go shoot a short clip and the app adds its magic onto it. The result… Well, it varies. I’ve had some really nice time experimenting with it and once you get how the effects work, you can get some really good footage. The first ever released Curve with a touchscreen has made it to our office. 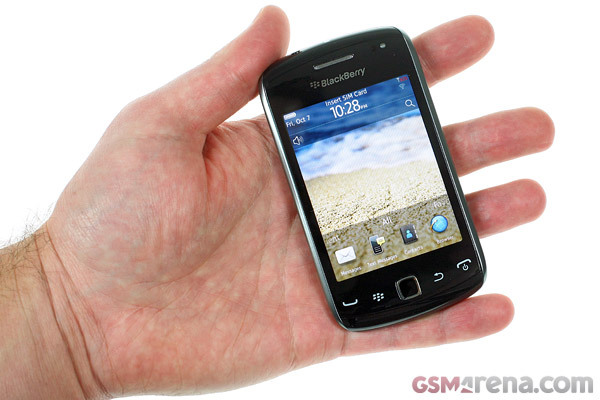 The BlackBerry Curve 9380 is the latest RIM smartphone running on the OS 7. 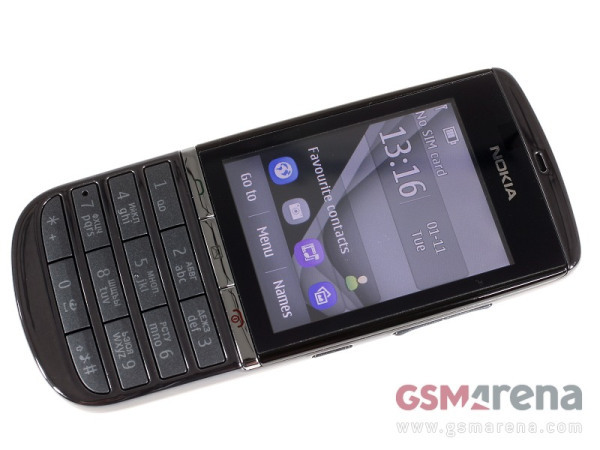 It’s quite similar with the Torch 9860, but comes with a smaller and low-res display. 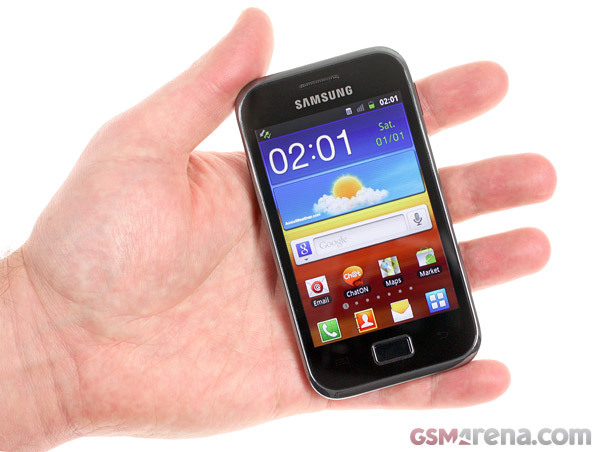 We are no strangers with the Samsung Galaxy Tab 7.0 Plus. 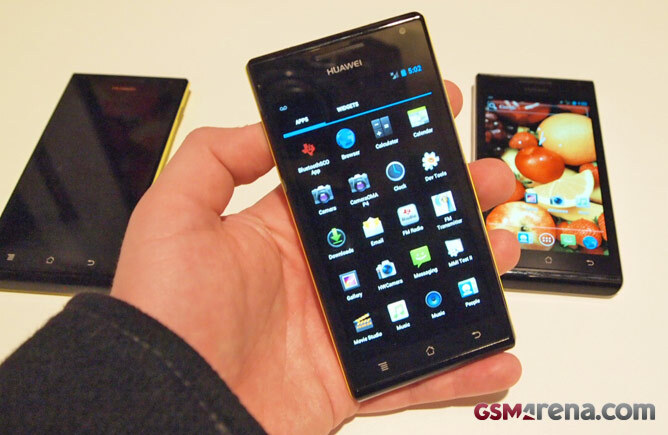 The first time it graced us with its presence was just for too short and we couldn’t fully test it in the usual GSMArena fashion.